There was a time I wondered if we would ever experience “normal” holidays with our cute Levi. We would, of course, go through the motions of every holiday and give him those experiences, even if he did not understand or know what was going on. I am soooo glad we did because I am telling you… this is the year! Our Elf on the Shelf returned December 1st with a note to the boys and a chocolate kiss for both. LEVI. WAS. ECSTATIC. He runs to our elf daily to tell him a message to report to Santa. We visited Santa and the look in Levi’s eyes as he talked to the jolly old man will forever be imprinted in my mind. Pure magic. Although Levi can’t think of what he wants most this Christmas, he and Santa chatted and formulated a plan. Santa will bring Levi a surprise this year, and each time I ask if he’s thought of anything, his answer is the same. 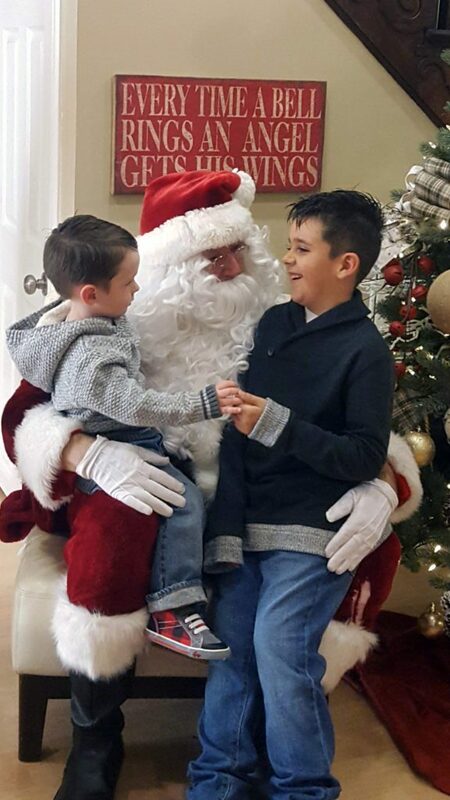 He joyfully tells me, “Santa is bringing me a surprise!” He asked Santa what his favorite cookies are so we can be ready, and with his huge heart asked what the reindeer like to snack on most. I love this kid!! I know all of our journeys and milestones with our creatine kids are different, but my message this time is to enjoy the now! 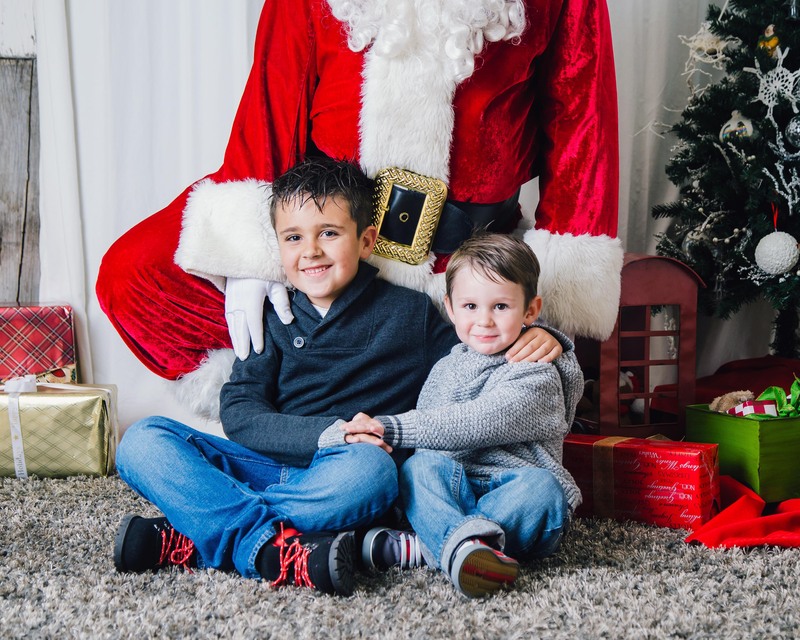 We get the privilege to have these rare, sweet kids in our lives and although I find myself asking if the elf needs to tell Santa the naughty-ness that he is seeing one too many times a day! Ha! I wouldn’t trade it for the world! I hope you have a wonderful holiday season!